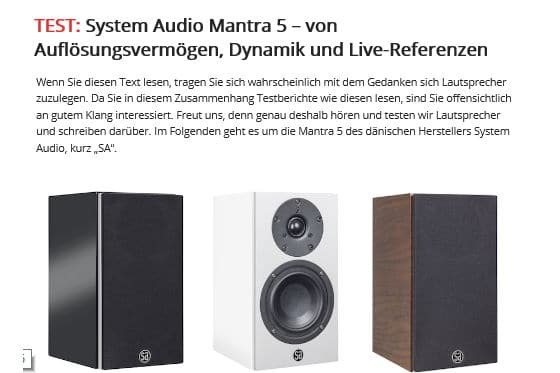 The System Audio Mantra 5 fully meets the requirements of their developers to take the live experience of the music to the standard of playback. For their size, they sound amazingly sovereign and complete. 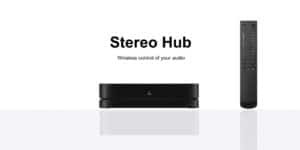 Tonal they are designed for long-term listening, they act powerful and dynamic, which, in conjunction with their talents in terms of resolution, precisely reflects the tension that makes live music. This is complemented by their good spatial representation, which completes the live illusion.